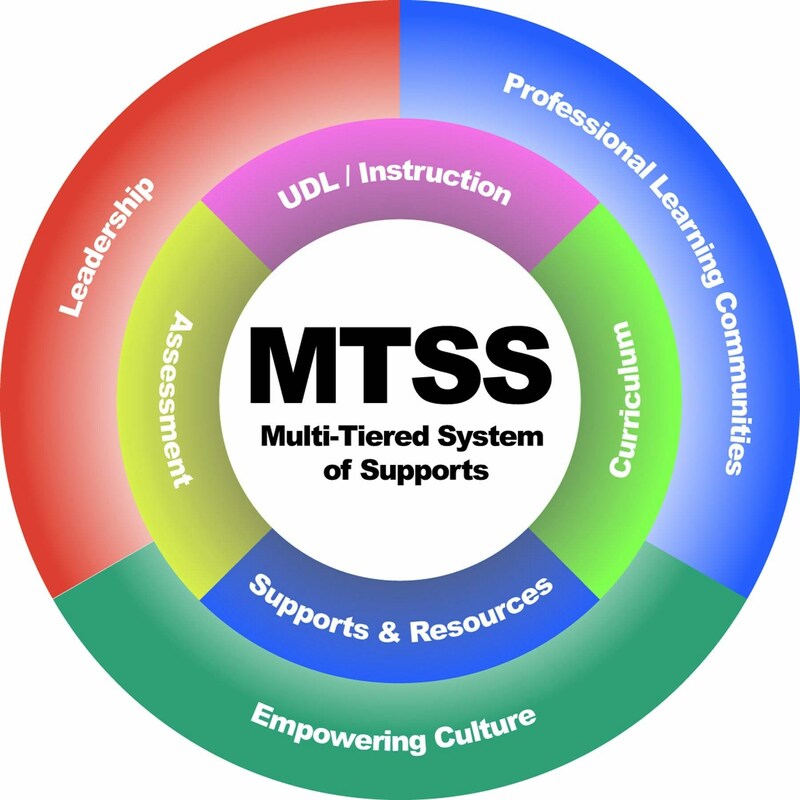 The Multi-Tiered System of Supports (MTSS) is designed to address the academic, behavioral, and social-emotional needs of all students district wide. Empowering all students to learn through systematic school-wide support through ongoing collaboration involving teachers, administrators, families, specialists, and community partners. LEUSD’s MTSS Parent Network is a partnership between school, parents, and community to support the education of all students. We seek to engage our children as life-long learners through involvement with homework and school activities, enrichment and group activities, and empowerment using available supports provided by LEUSD and its partners. Help build a strong parent support group for all students! All LEUSD parents and guardians are invited to meet and connect with other parents at our monthly meetings (download the flyer below for our 2015-16 MTSS Parent Network schedule). Refreshments provided and child care available to MTSS meeting participants.